As winelovers know, the South African wine scene is a bewildering, crowded place. Scan the supermarket shelves or even those of small independent retailers and I’d be surprised if there weren’t at least half a dozen unfamiliar labels. If the competition for established producers is a challenge, imagine what’s it’s like for a newcomer; to be heard above the noise demands not only quality wines but focused, clear marketing and being out there. This applies as much to groups flying under a particular banner, as it does to individual producers. The Swartland Independents start with a clear message in their name – Swartland wines made by independent producers. The Swartland Revolution, now replaced by the Swartland Heritage Festival, introduced winelovers to their wines and those of an international guest over a fun weekend of wine and food. Beyond the group, each member works hard to maintain and increase the value of the Swartland brand, whether via social media, tastings, wine dinners and shoe leather, both locally and abroad. Of course, it helps that many are regarded as among South Africa’s best winemakers producing some of its most desirable wines. Even if there is another generation of Young Guns now, the Swartland Independents are no naval gazers but always looking to be one step ahead of the game. The group isn’t all about fun and games (and wine), there are rules and regulations for membership too which lend credibility; these are set out under Values on their website, one it’s refreshing to see kept up to date. The Old Vine Project also projects a clear message, starting with the name. 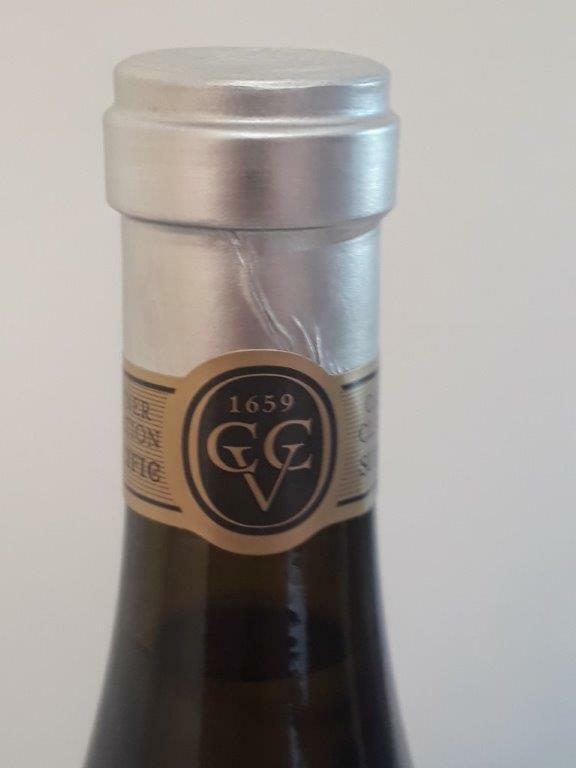 As I wrote after the recent launch of the Certified Heritage Certification Seal: ‘a wine from a vineyard a minimum of 35 years old, made by a member of OVP may carry the Certified Heritage Vineyards seal with the planting date.’ The process throughout is authenticated by the relevant authorities. 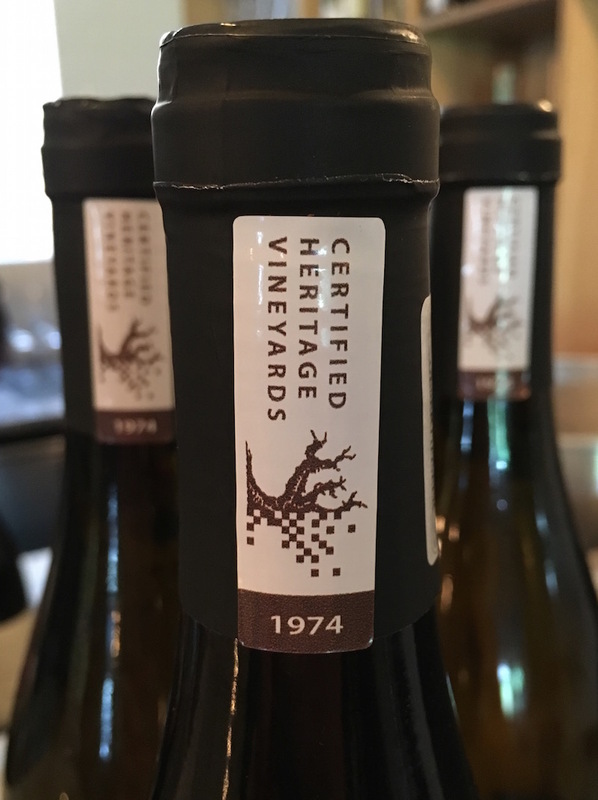 Certified Heritage Vineyards plaques spread the message to visitors at members’ cellar doors. Tastings of old vine wines both abroad and locally have received generous praise as has the project itself. Like the Swartland Independents, OVP members number some of the Cape’s most well-regarded and high-profile winemakers; a list may be found on the informative, easily-navigated website, a source worth using. Less easy to get to grips with at first glance is Cape Vintner Classification, which recently presented the first wines gaining this accreditation. The concept has had an unusually long gestation, its initial intentions being announced some five years ago. The intervening silence led some to wonder whether it would ever get off the ground, especially as there were rumours of disagreements between members with some dropping out. ‘Discover’, as the site suggests, leads to the group’s Vision as outlined under eight categories, followed by a potted history since 1659 (I’m not sure of the relevance of Bordeaux’s 1855 Classification to CVC) and finally CVC’s founders, all senior statesmen in the industry. And so it goes on through detailed criteria for membership and the Four Cornerstones as well as tiers of accreditation. As far as I can tell, this mass of information has remained unchanged since that 2013 launch. Whew, I wonder. CVC is clearly, heavy on bureaucracy and very much Establishment oriented in membership (There’s no actual list of members, just flags on a map, which, when highlighted, indicate the producer’s name). It’s difficult to imagine free-ranging youngsters, more attuned to groups like the Swartland Independents and Old Vine Project, becoming members of CVC. To the nub and the wines. Around 50 made it through the qualification blind tasting which requires five vintages of the same wine to be assessed for consistency and quality. Michael Fridjhon, Cathy van Zyl MW and Neil Ellis are those I know were on the panel; maybe there were others – there was no official confirmation. There will be wines in a producer’s range which don’t carry the seal and those that do the first time, may not when the wines are next evaluated in five years’ time. What is the consumer to make of all this? I can’t help but think CVC could also stand for Consumer Very Confused. On a more positive note, there are some cracker wines. A conversation-stopping Vergelegen Schaapenberg Sauvignon Blanc 2017, is probably the best ever; Waterford Cabernet Sauvignon 2015 is all one could want from a restrained, classic style cab, while Delaire Graff’s Botmaskop 2015 is a fine, beautifully-crafted Bordeaux-style blend. I also particularly liked the fresh, more pinot-like Neethlingshof The Owl Post Pinotage 2015. Shiraz proved the only disappointing category. Finally, a suggestion for CVC. Under the heading Communication Strategies, it is stressed; ‘communication with trade and press both local and international should be clear and effective’. Such goal will require the website be brought up to date and they would do well to engage the services of a professional PR firm to clarify for media and consumer CVC’s currently complicated message.